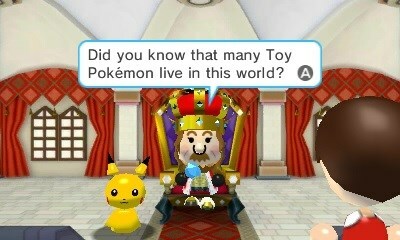 Pokemon Rumble World’s size is in. 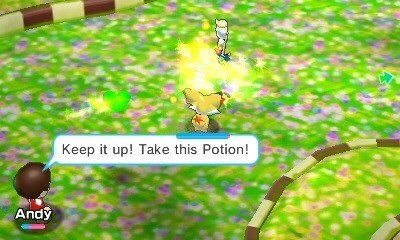 The game takes up 850 blocks, which amounts to 110MB. Pokemon Rumble World will be available on April 8. 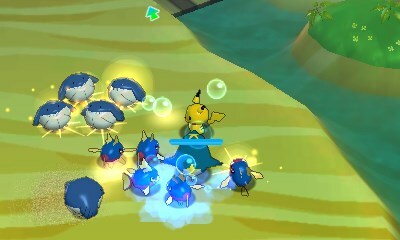 Serebii has shared a bunch of details about Pokemon Rumble World. 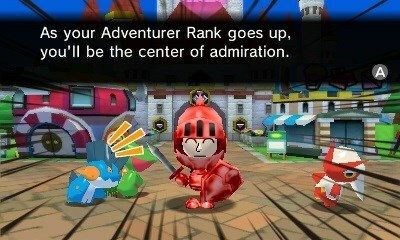 You can find them rounded up below. 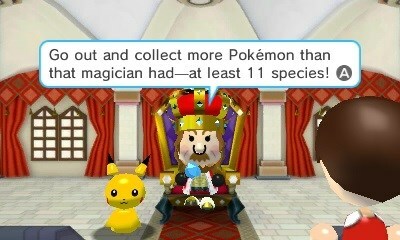 – As you collect more Pokémon, your adventure rank increases, and more wild Pokémon start to appear. 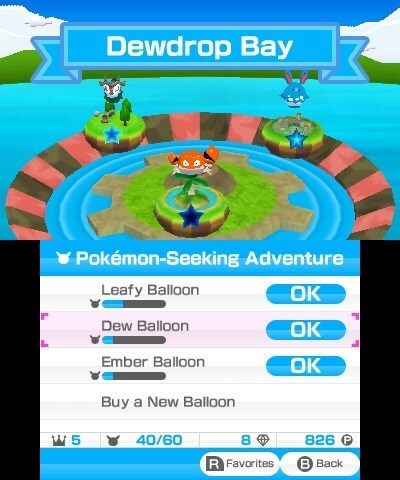 Pokemon Rumble World rated in Australia – new game? An interesting title entered the Australian classification database today. 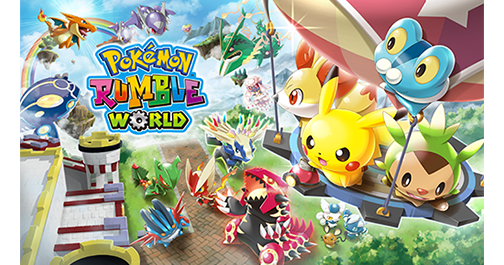 Something known as “Pokemon Rumble World” has been rated, which I don’t believe is a game that already exists. 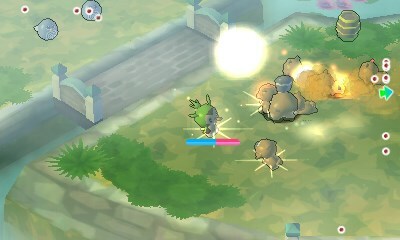 Unfortunately, the entry doesn’t provide much information, but Ambrella is listed as Pokemon Rumble World’s developer. 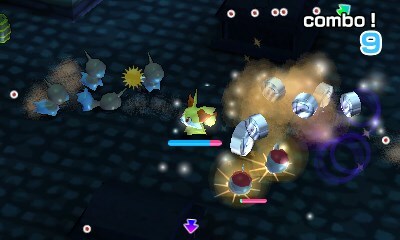 Ambrella worked on previous entries in the Pokemon Rumble series. 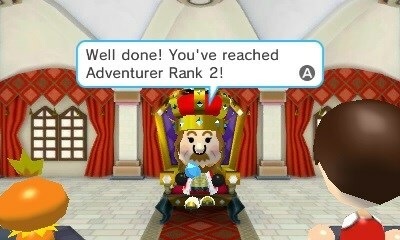 There also appears to be online interactivity of some sort. 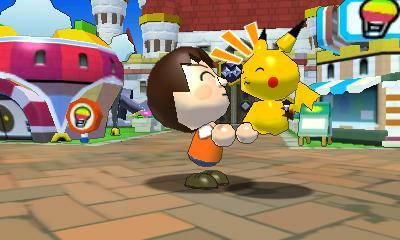 We’ll keep you updated as we learn more about Pokemon Rumble World.